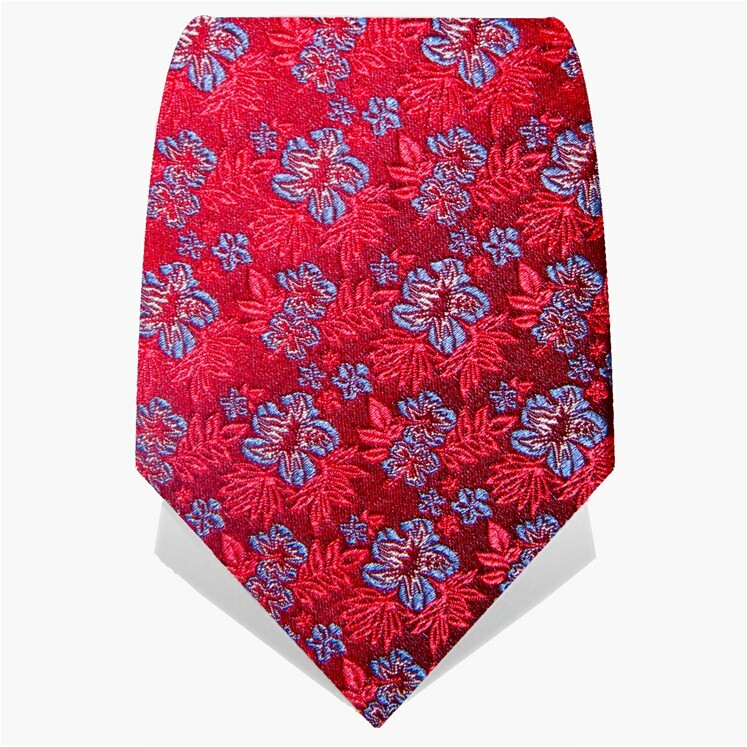 100% silk tie. 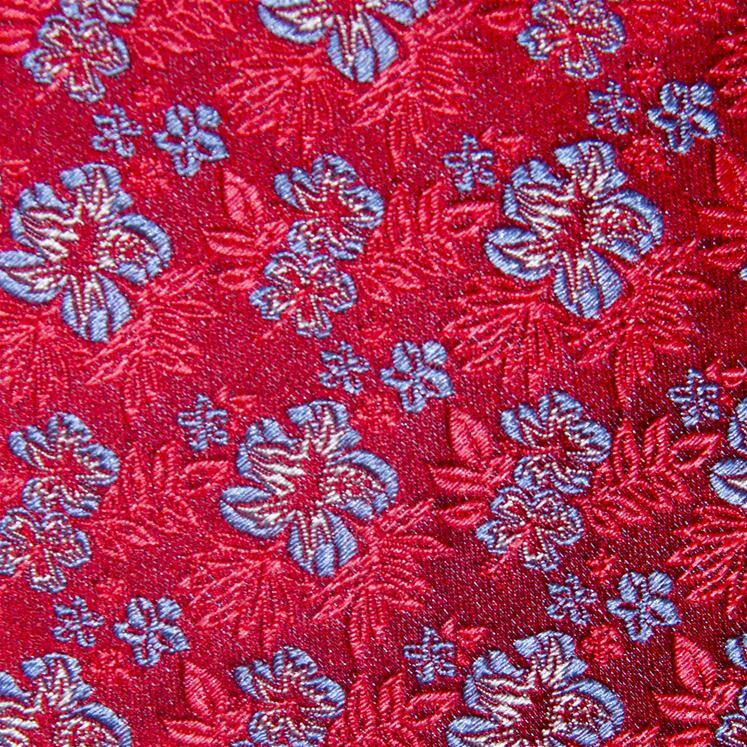 Crimson floral design. 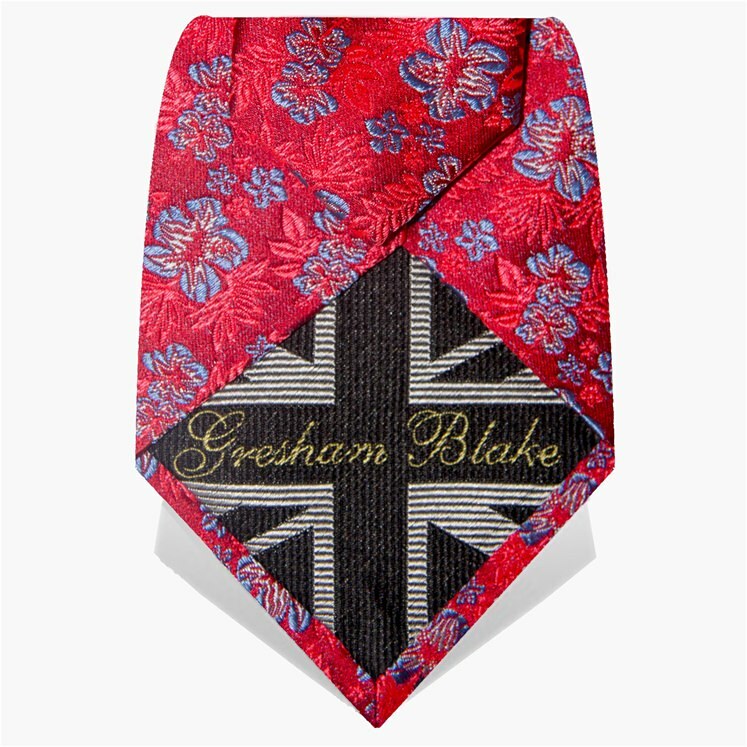 Made in England from the finest quality silk. 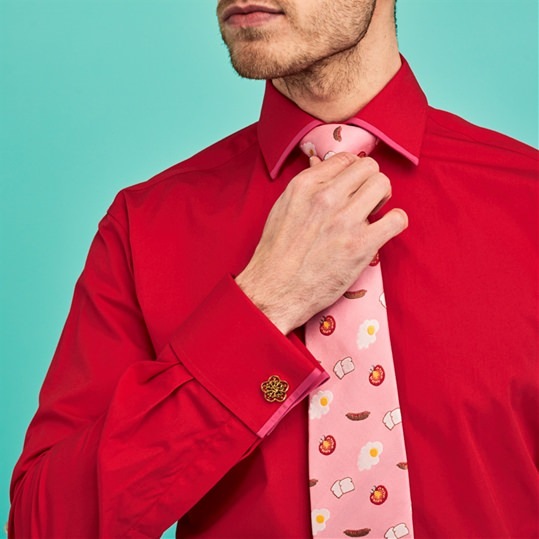 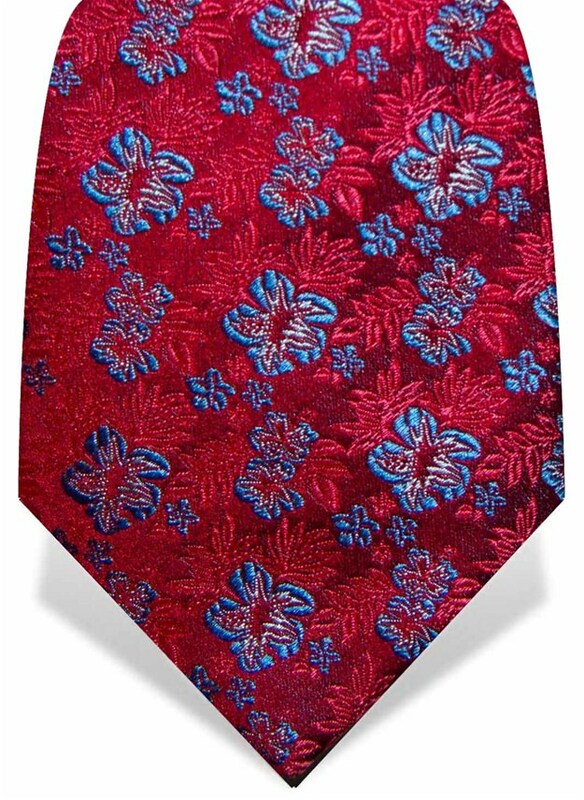 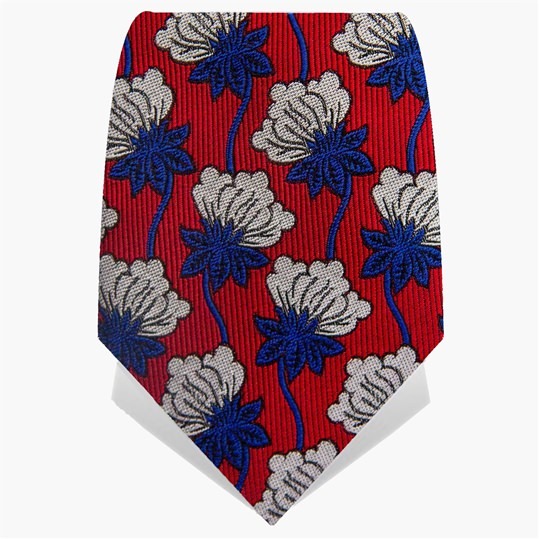 This tie features the embroidered 'Made in England' tie tip.